Our youth dance programme nurtures, supports and trains young dancers through all stages - whether dancing for fun or looking for a career in dance. 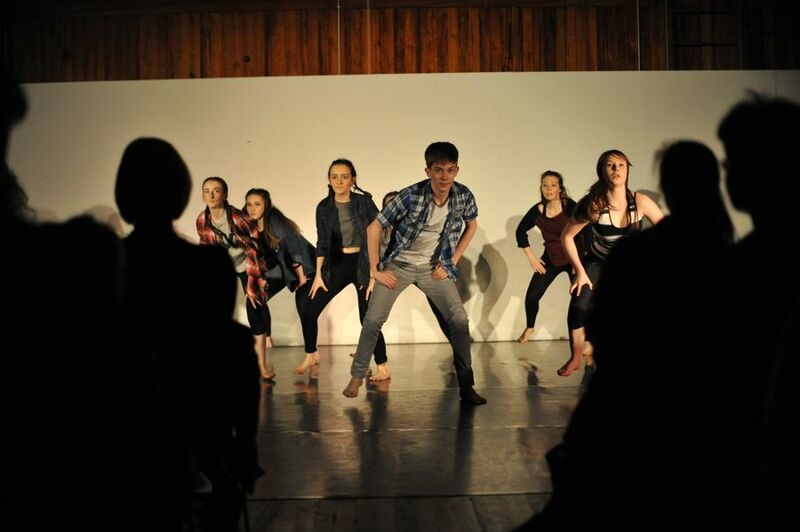 As well as developing contemporary technique and choreography skills, there are lots of opportunities to perform throughout the year - in theatres and also in unusual and outdoor spaces, and to work with guest choreographers and dance artists. Mondays, 5-7pm, Hereford College of Arts, College Road Campus, Hereford, HR1 1EB. 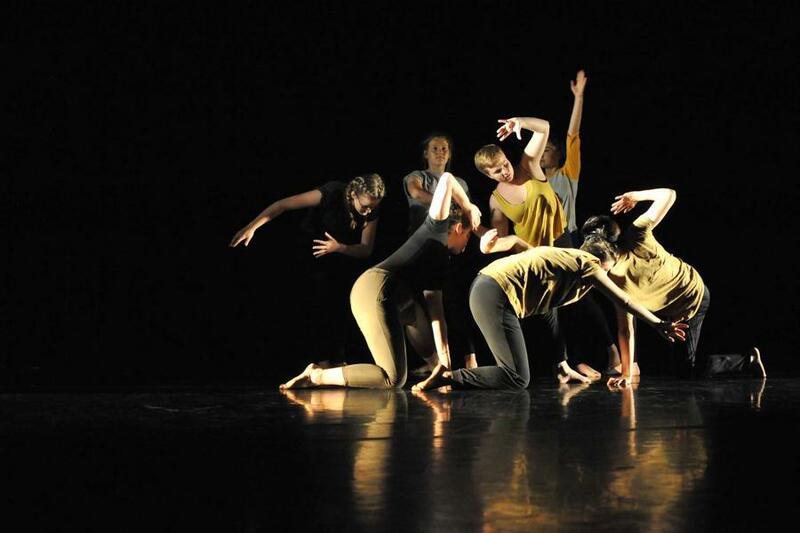 A performance group for technically strong, creative dancers. 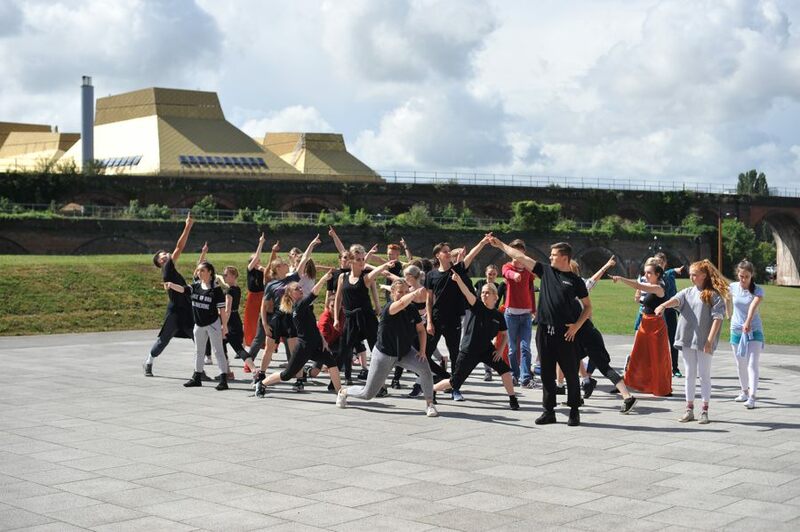 The emphasis is to develop creative and technical skills and the company performs in theatres as well as creating site specific and outdoor dance. Thursdays, 5.30-7pm, The Angel Centre, Angel Place, Worcester, WR1 3QN. A performance company for enthusiastic, creative young dancers wanting to develop their technical and performance skills. Thursdays, 4.15-5.15pm, Dancefest, The Angel Centre, Angel Place, Worcester, WR1 3QN. A class for 7-12 year olds who are already dancing but want to do more. The class develops creative and technical dance skills, alongside building self confidence and self esteem, team work, thinking and appreciation. Thursdays 6.30-7pm, Tenbury C of E Primary School, Bromyard Road, Tenbury Wells, WR15 8BS. For talented and enthusiastic dancers to focus on technical skills. Dancers would be expected to take part in the weekly Tenbury Dancemakers session in addition to this class. 5.15-7pm, Wednesdays, The Angel Centre, Worcester WR1 3QN. A weekly technique class and performance group. This is a great opportunity for students to help improve technique and performance skills, work creatively and take part in regular performances. Clare Wood manages Dancefest's youth dance programme. Contact Clare if you'd like any information about youth dance in the region. 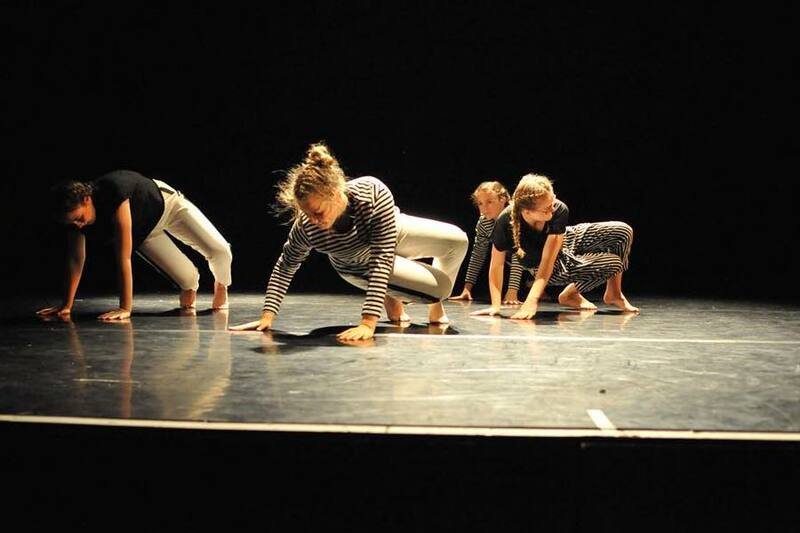 Previous members of our youth companies have gone on to train at Trinity Laban and Northern School of Contemporary Dance and are now working as professional dancers and choreographers. See Shelley Haden's story here. 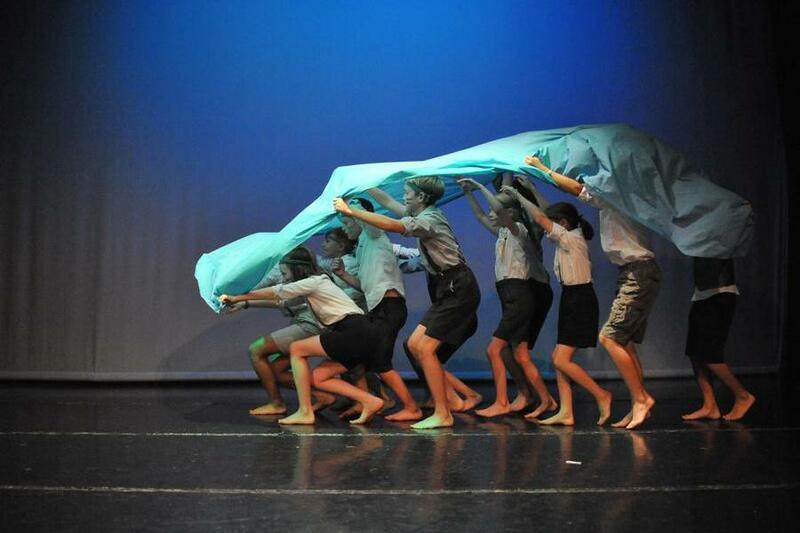 We're grateful to The Bransford Trust for supporting our youth dance programme in Worcester. We support young people to get into dance, helping develop skills and confidence, and providing opportunities to perform and collaborate. DanceXchange’s Centre for Advanced Dance Training is designed to nurture and support young dancers aged 11-18 with exceptional talent in dance.